The Department provides clinical anesthesia services for over 40,000 surgeries each year. Its satellite anesthetizing locations–pain management, consultation, obstetrical anesthesia, emergency resuscitation, acute pain, and preoperative evaluation services-provide services to 7,000 other patients per year. 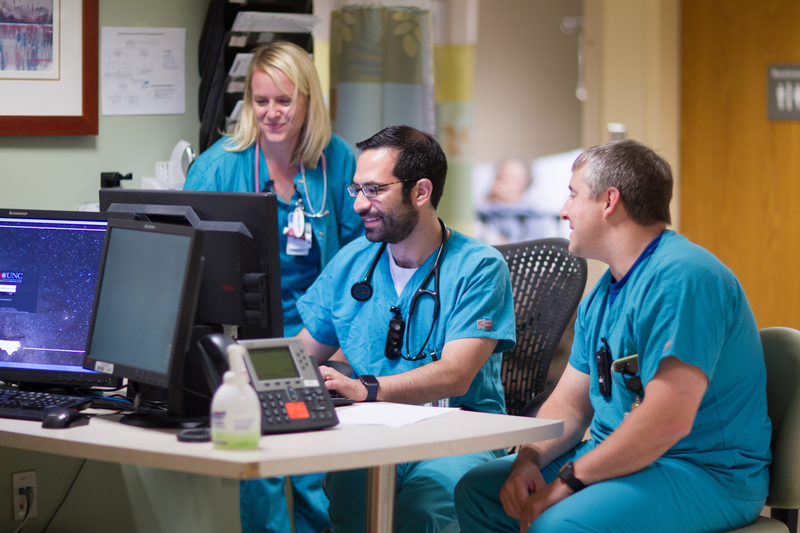 In addition to patient care, the Department teaches residents and medical students the specialty of anesthesiology, and through educational outreach programs educates the medical community on the highest standards of anesthetic care. Our research program strives to improve those standards of care.